The 8th Annual Life Lessons Luncheon to benefit The Elisa Project will take place on Tuesday, January 22, 2013, at 11:30 am, at The Omni Hotel Dallas. This much-anticipated event helps to raise awareness about the problem of eating disorders and provides funds to support the programs and services provided by The Elisa Project, which has touch the lives of more than 40,000 people in 2012. This year’s event features writer, activist and philanthropist Katherine Schwarzenegger. In her best-selling book, Rock What You’ve Got: Secrets to Loving Your Inner and Outer Beauty from Someone Who’s Been There, Katherine candidly articulates the struggle for young women to develop positive body image in a culture that places so much emphasis on appearance. As the keynote speaker, Katherine will share with us her personal experiences as well as discuss body image, women’s issues, and youth activism. Individuals tickets are $150. For more information you can visit http://www.theelisaproject.org/events.cfm?EventID=74&Upcoming=1. 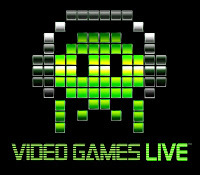 I am always looking for fun activities I can do with my 12-year-old son and this week provides the perfect opportunity to combine a live music outing with one of his favorite pastimes – video games: The Charles D. Eisemann Center in Richardson will host Video Games Live™ on Saturday, Jan. 26. 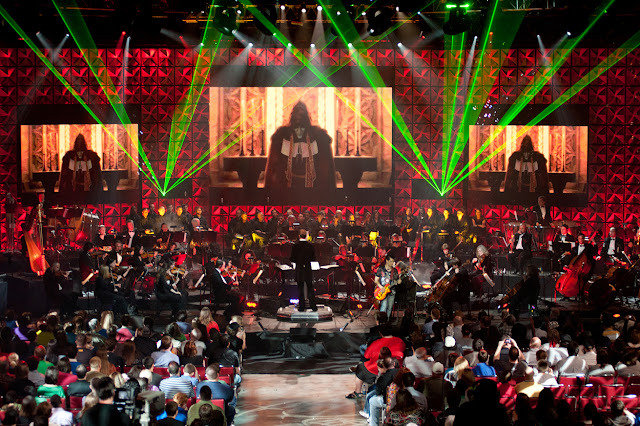 This show is an immersive concert event featuring music from the most popular video games of all time. This performance will feature the Richardson ISD All-City Orchestra and Chorus performing along with exclusive synchronized video footage and music arrangements, synchronized lighting, live action and unique interactive segments to create an explosive one-of-a-kind entertainment experience. 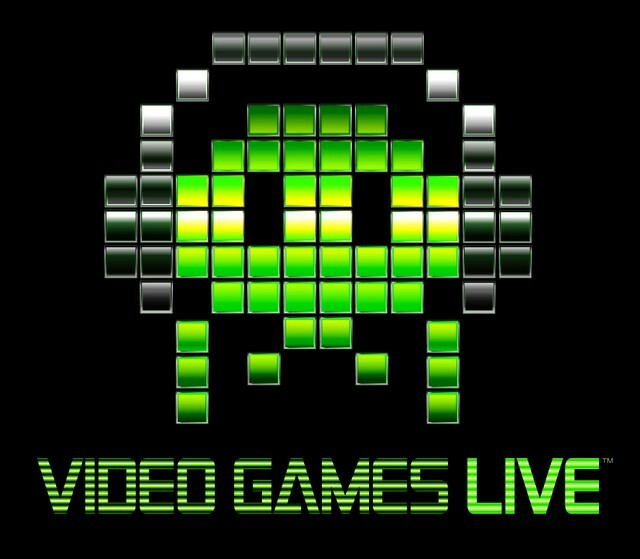 Pre- and post-show activities include a costume contest, Guitar Hero competition, prize give-a-ways, interactive game demos and the very popular meet-and-greet with top game composers, designers and industry talent. Tickets are on sale at http://www.eisemanncenter.com/tickets/calendar/view.asp?id=2574. If you’re looking for a more traditional live music experience, Daughtry and 3 Doors Down will perform at Verizon Theatre on Jan. 25, Air Supply will take the Verizon Theatre stage on Jan. 26 and Lady Gaga returns to the AAC on Jan. 29. This information originally aired on Perspectives with Ashley Berges. Join me every Sunday on 570AM/KLIF around 8:30 PM to hear my highlights on all the best events for the upcoming week! Click here to see additional options for events, shows, galas, exhibitions and more.